Blowout Sale! 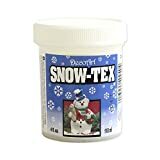 Up to 53% off on Artificial Snow at House of Interior Design. 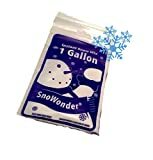 Top brands include SnoWonder, EZ Snow, OchPro Innovations, & DecoArt. Hurry! Limited time offers. Offers valid only while supplies last. 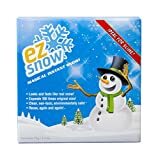 EZ Snow Magical Instant Snow, Looks and feels like real snow, Expands 100 times original size, Clean, non-toxic, environmentally safe, Reuse, again and again. Makes up to 2 gallons. Works with Slime!